Receive email updates with timely and detailed prayer requests for this people group. Emails are sent weekly whenever updates are available. Unsubscribe at any time. Location: Central and Southern Chad and parts of Sudan, which is in the dry central Sahel zone. 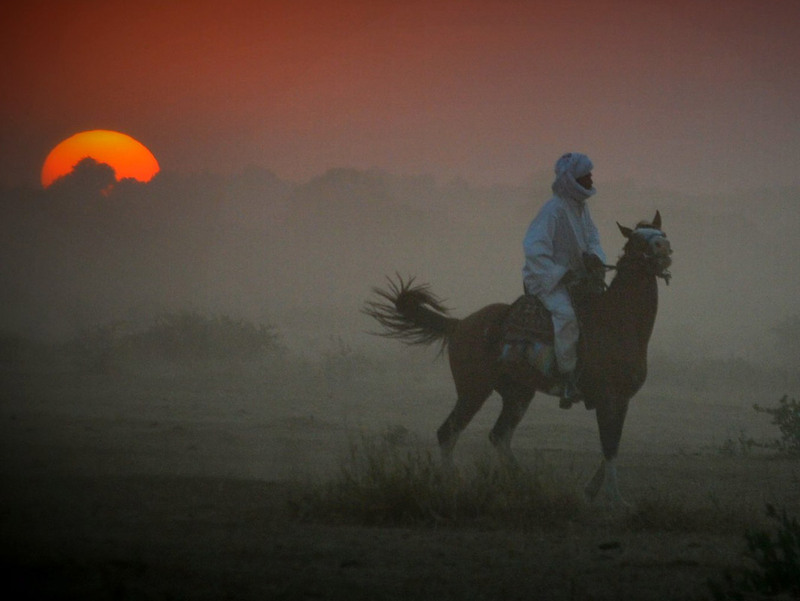 History: The Chadian Arabs’ ancestors emigrated from Sudan during the 14th century. They were primarily nomadic camel herders and slave traders. Since the 18th century they have counted their wealth in large herds of camels, horses, cattle, goats, and sheep. Culture: There are 12 tribal groupings among the Arabs. They are mostly farmers and livestock breeders. They are semi-nomadic, searching for grazing land during the rainy season. Some are also business men and shop keepers. A woman known as Sally, who came to faith after fifteen years of faithful gospel witness, has been courageously and obediently proclaiming Christ amongst her people. She has suffered for following Christ- her husband divorced her, she’s been abandoned by family, beaten, locked up with her children, and refused food and water. However, she has had many opportunities to share the Gospel – before women’s groups at the mosque, before the local Islamic council, and in surrounding villages. She has prayed for healing and freedom from demonic possession in Jesus’ name and seen people healed and delivered – opening the doors to further proclaim Christ. Just several weeks ago, people from two surrounding villages who had heard of this woman decided to come together to hear for themselves what the message was that she was willing to suffer for. With the help of some workers, the J-Film was shown and Sally shared. We’ve heard over thirty people from those two villages have chosen to follow Christ! In the midst of this, Sally’s case is being brought before the supreme Islamic Council of Chad in the capital city and they are to decide what to do with her. We need to pray for all that the Spirit is doing in Sally’s location as well as for God to intervene in her situation before the Islamic Council. Two local guys were led to the faith by another believer that our team was instrumental in leading to the Lord. During the month of Ramadan, the families and communities of these two new believers found out about their faith and took them before the local police to have them arrested and put in jail. Neither believer would recant their faith. Both family members and imams accused them of apostasy and wanted them to be beaten and imprisoned. 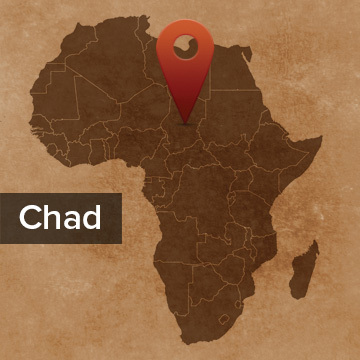 The local police commissioner let them talk and then got in their faces and reminded them that Chad is a secular country – that anyone is free to worship as he pleases. The police commissioner went on to say that if they were to walk into his home right then that they would find an Injiil in his armoire! The commissioner continued on and actually threatened to imprison the family members and religious leaders if they ever gave the two new believers problems about their new faith! He then proceeded to give his personal phone number to the two believers and told them to give him a call anytime if they were given any more problems.